we had more left over, can you believe it? I’m hoping to schedule another meetup in June, and will create an event on Facebook for it. 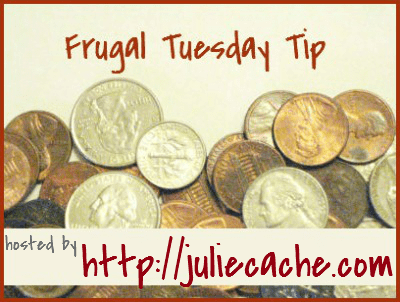 Most likely announcing to Learning the Frugal Life’s Facebook page. Go “like” her page now so you see it when it comes out. Be sure to visit here tomorrow — I’ll post a photo of my kitchen scrap celery. It’s looking rather nice. I’d show you my green onions, too, but I did the opposite of Control the Chaos — I cut and used the root ends and placed them in water. I can’t tell if they are growing. Lastly, START THINKING ABOUT MOTHER’S DAY. It’s coming sooner than you think. Link up your ideas for Mother’s Day gifts next week — a themed link! — to give everyone time to gather materials and act on your wonderful and thrifty posts. I look forward to seeing how your celery is doing. I linked up my recipe for Herbamare. substitute. I save quite a bit by making my own spice mixes. 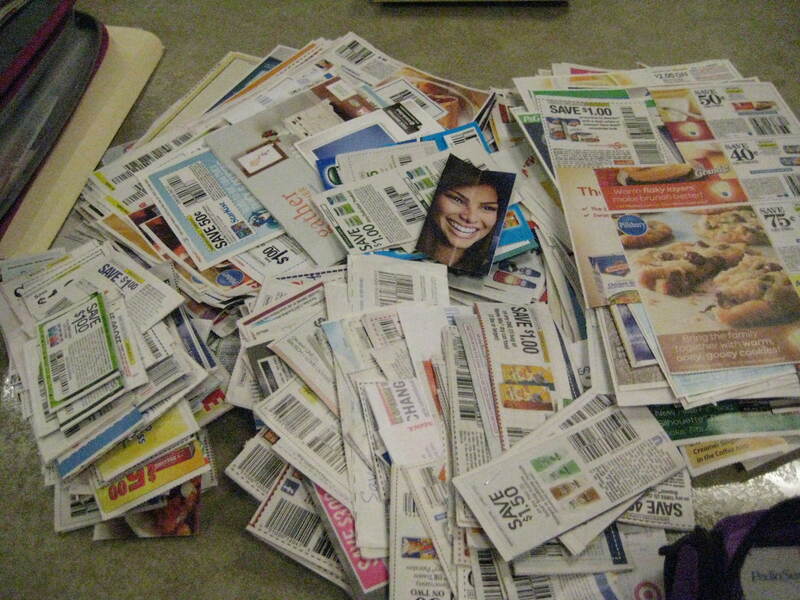 Holy moly that’s a lot of coupons! Glad it was a success!